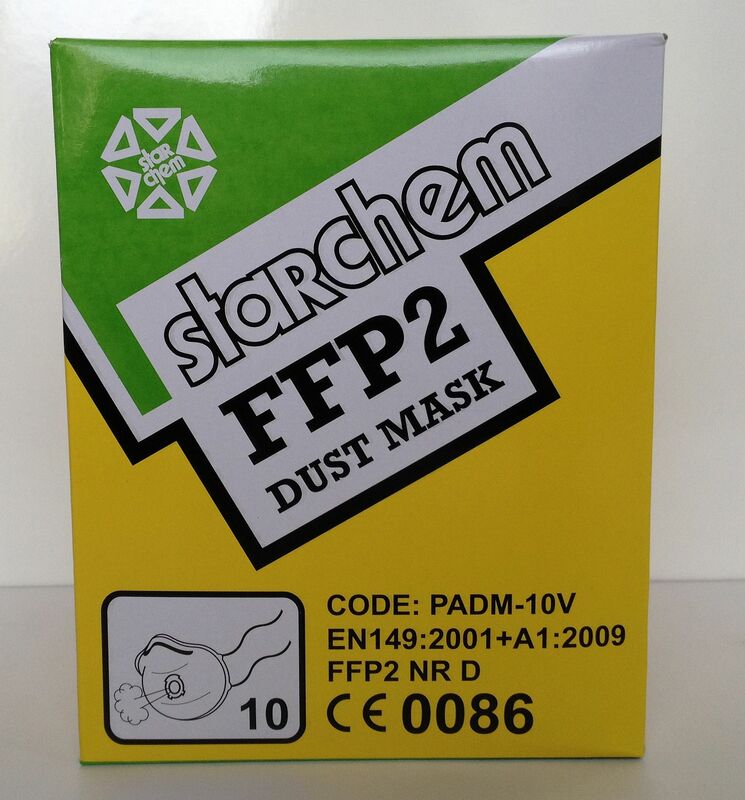 Provides effective protection from lung damaging fine dusts up to 10 x WEL. 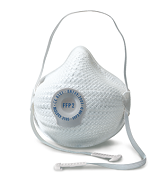 Protection: Provides effective protection from lung damaging fine dusts up to 10 x WEL. 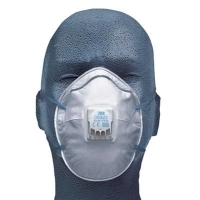 Features: Lightweight, collapse-resistant design with unique high efficiency exhalation valve, nose foam and adjustable nose clip which provides added comfort and heat reduction. Applications: Hand and machine sanding and grinding operations, especially in hot or humid conditions.